With all this cold and snowy weather around at the minute, many contractors have found it hard to work. 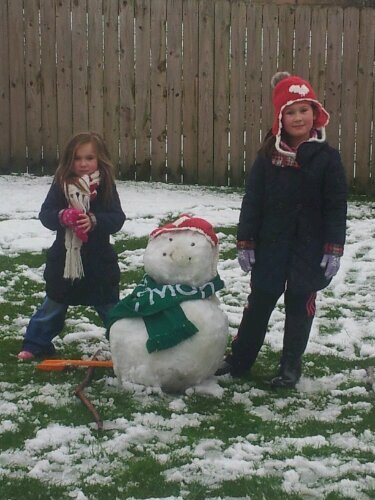 We found a specialist team to take on our latest job – project snowman. Meet the youngest of our team. Hard to find workers in this weather! !